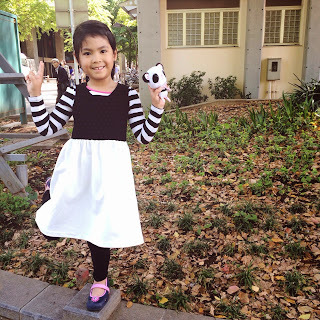 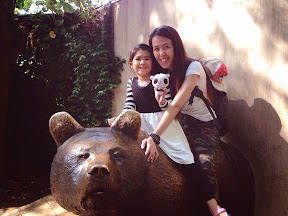 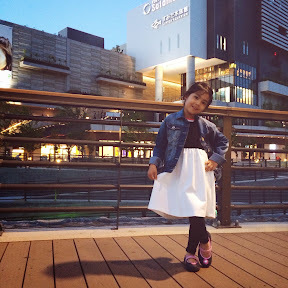 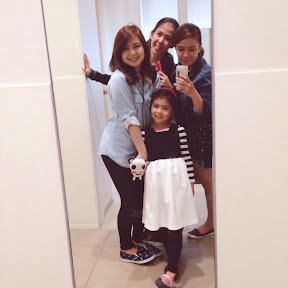 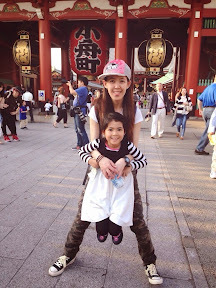 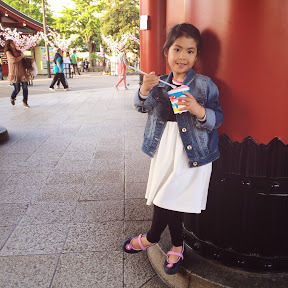 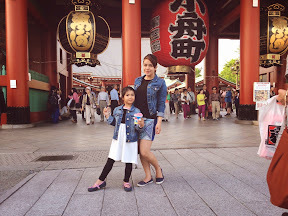 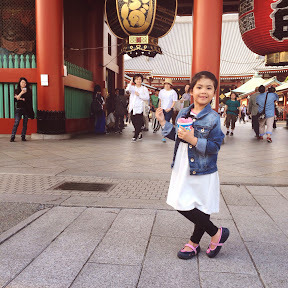 Tita Sheryl visited Tokyo this golden week with her Mom. 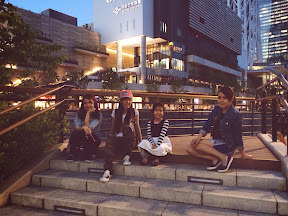 These are some of the photos taken during this day. 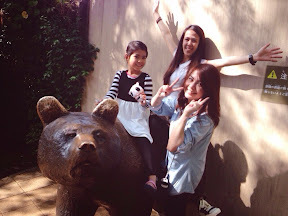 Azumi was their tour guide insided the Ueno Zoo park ^_^ Azumi knows all the animals and she was happy and thrilled to tell her aunts about those animals. 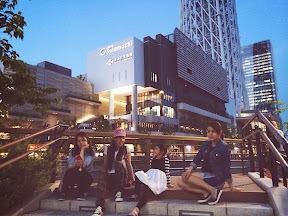 We went to Solamachi Sky Tree after. 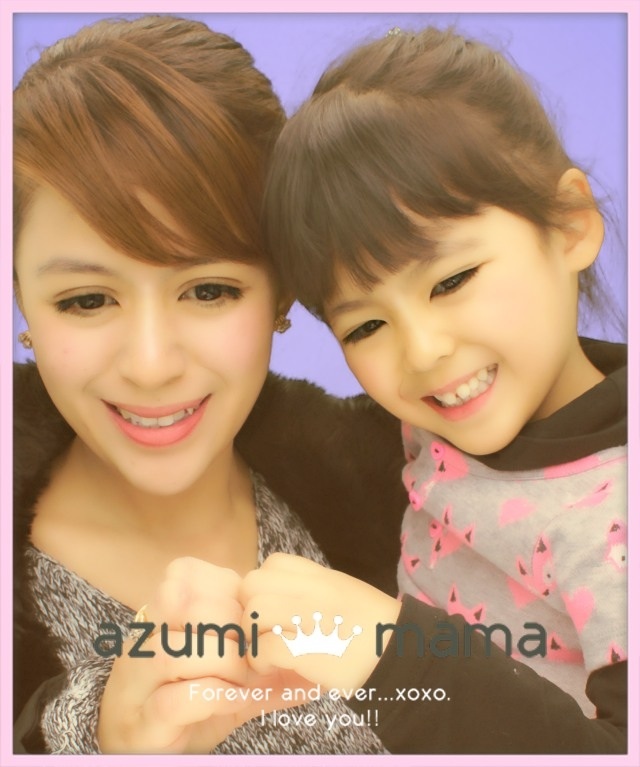 Azumi had so much spending quality time with her pretty aunts. 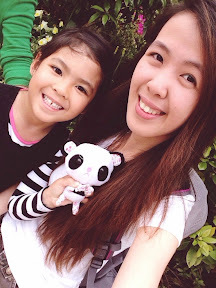 Hope you had a great day today.